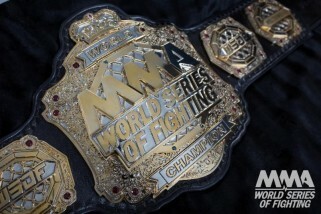 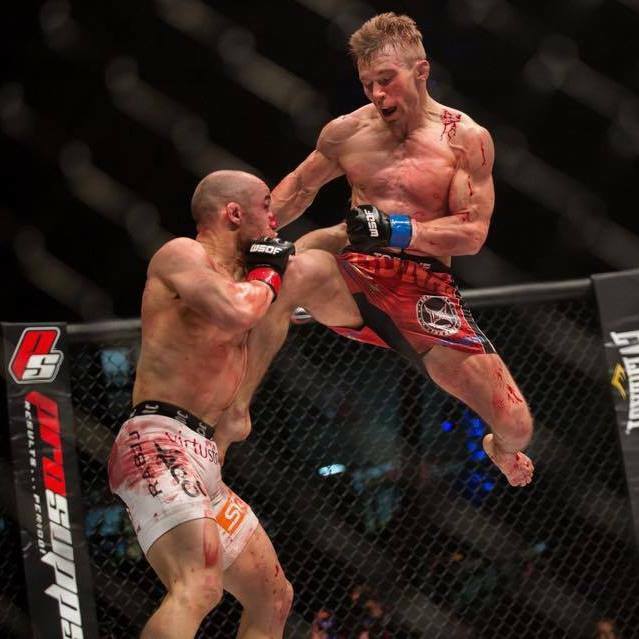 World Series of Fighting puts on their ninth event this evening with “WSOF 9: Carl vs. Palhares” from the Hard Rock Hotel & Casino in Las Vegas. 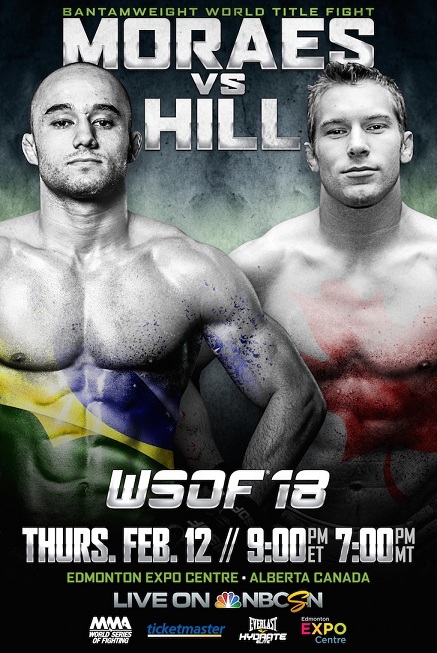 Headlining the event is a welterweight title bout between reigning champ Steve Carl and dangerous challenger Rousimar Palhares. 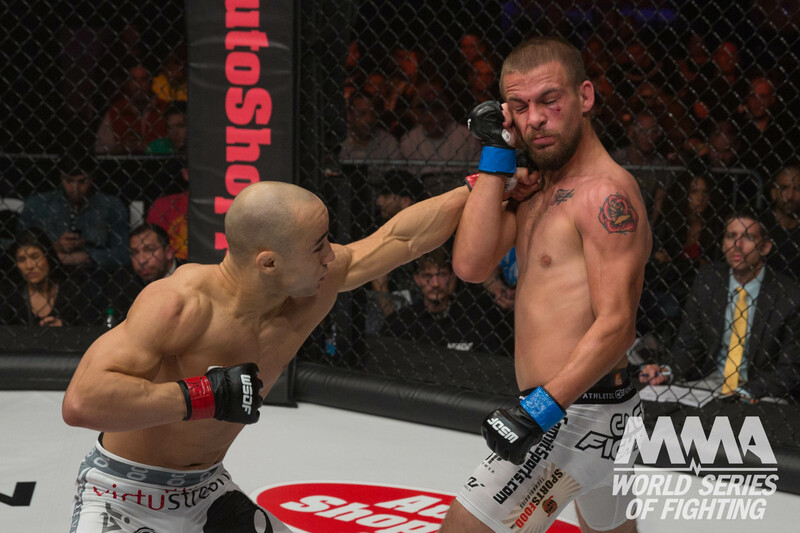 In the co-headliner, Marlon Moraes and Josh Rettinghouse battle it out for the inaugural bantamweight title.